10" vinyl EP released 16th November 2018 on Fearless Records. 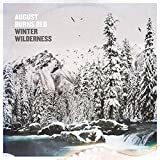 No AUGUST BURNS REDWINTER WILDERNESS reviews posted by specialists/experts yet. 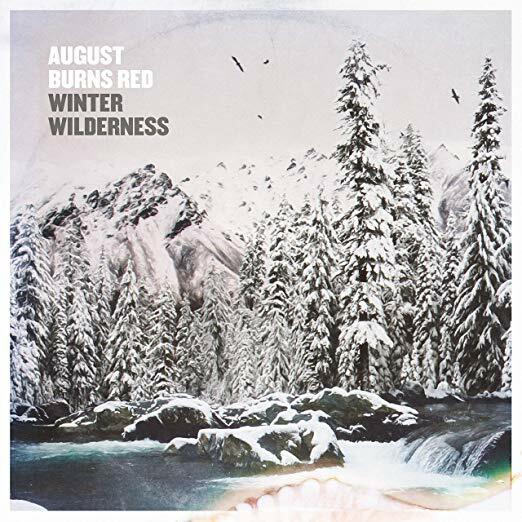 No AUGUST BURNS RED WINTER WILDERNESS reviews posted by members yet. No AUGUST BURNS RED ratings only posted yet.